Tourist attractions across the north and north-east of Scotland celebrated a bumper year in 2018 with record numbers of visitors. A 19th-century water feature at Crathes Castle has been restored following a lengthy programme of conservation and repair work undertaken by the National Trust for Scotland. An Aberdeen University law graduate is investigating the possibility that members of his family fought on both sides in the Great War. 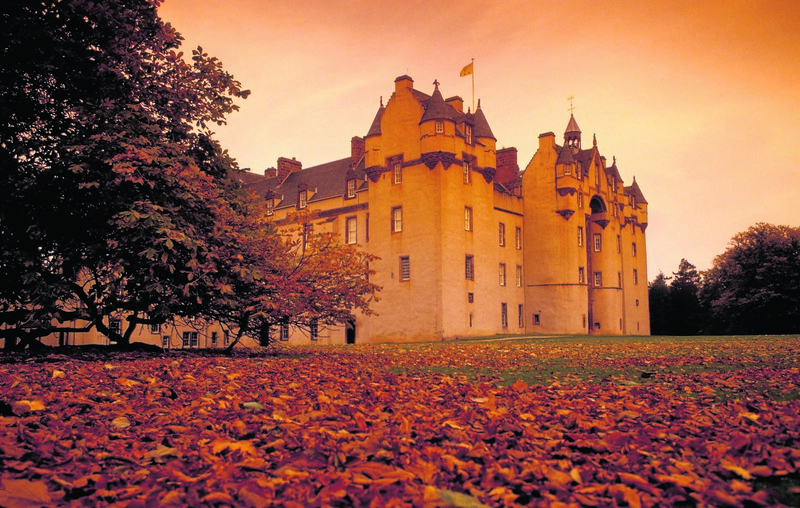 VisitScotland have launched a new ghost trail at Crathes Castle - just in time for Halloween. It was the middle of the 17th century and the sounds of war thundered through the halls of one of Aberdeenshire’s strongholds. 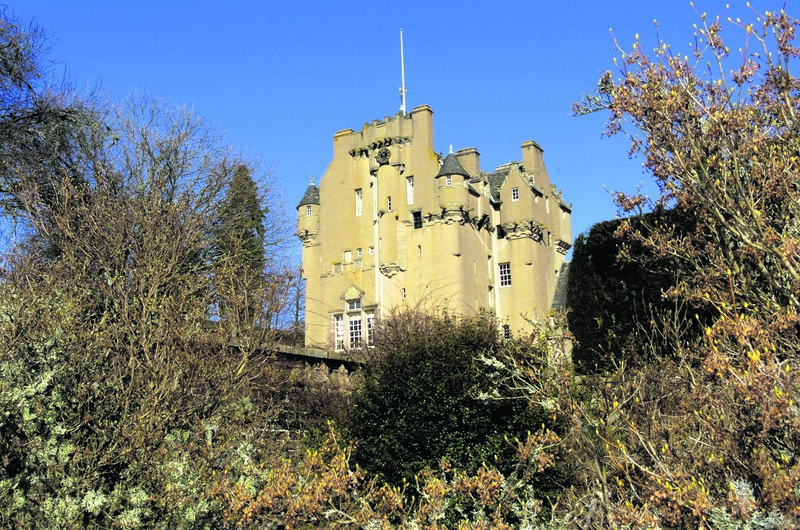 Scotland’s finest tree collections have been celebrated at Crathes Castle in Banchory. 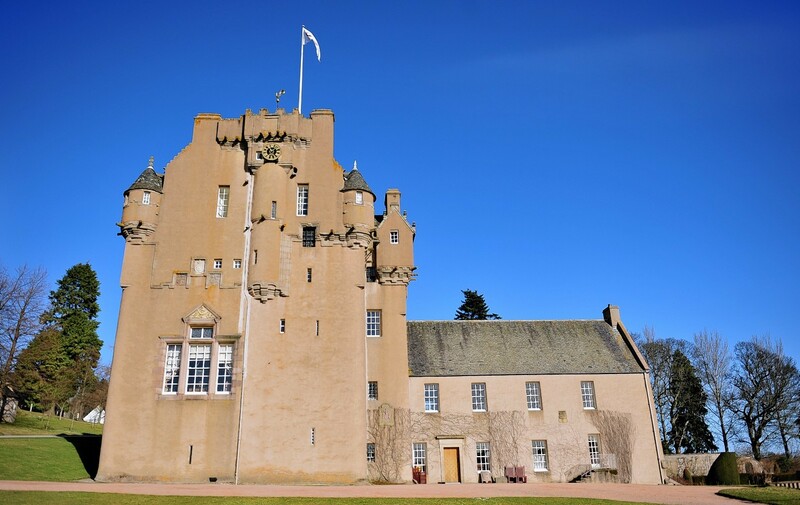 The National Trust has altered a controversial event at Aberdeen’s Crathes Castle due to pressure from mental health charities. Hundreds of people took part in a new charity event at the weekend in the grounds of a Deeside castle. A new initiative has been launched to give tourists and locals a greater chance to experience the history and heritage of the north-east. A cancer charity is launching a new event to raise cash this autumn. Knitting fans have been spinning a good yarn to help transform a popular tourist spot in Aberdeenshire. Classic car enthusiasts will be flocking to Milton of Crathes in Banchory tomorrow for the 21st vintage Car and Motor Cycle Rally. Tourism levels in the north-east soared last year with three major attractions in Aberdeenshire recording remarkable visitor numbers. Tree surgeons put their skills to the test yesterday when they felled two giants in Aberdeenshire. The organiser of an ill-fated north-east music festival has avoided jail after cheating the taxman of nearly £100,000. The organiser of a failed music festival at a historic north-east landmark has admitted swindling the tax man out of nearly £100,000. PICTURES: Is this Deeside Castle’s infamous ghost? Pictures have surfaced appearing to show an infamous ghost said to haunt the hallways of a Deeside castle. Those were the days: when fine country living meant you could just laze around and ring a bell if you needed anything from the servants. 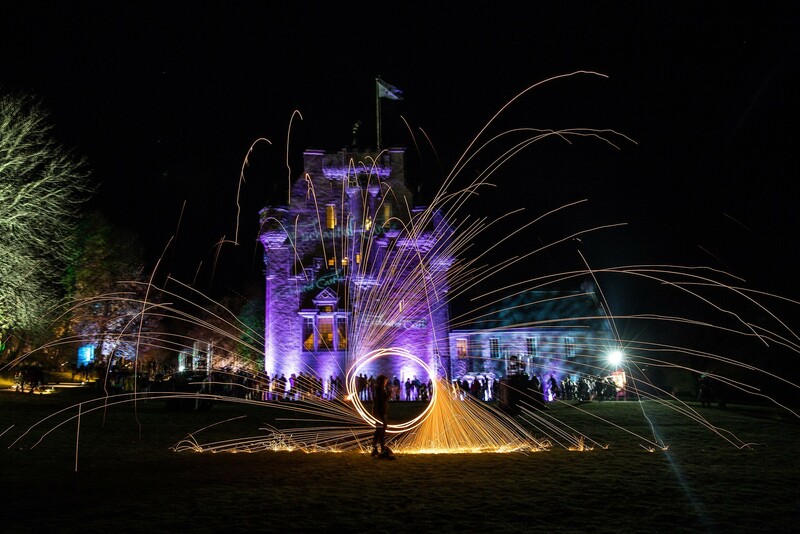 An historic Aberdeenshire castle will travel back in time this festive season with a war time-themed event. With its granite grey buildings and this week’s foggy weather, Aberdeen is once again shaping up its spooky ambience in time for Halloween.